The ‘ōlelo no‘eau, “Pūpūkāhi i holomua,” or “unite in order to progress,” best describes our approach in creating meaningful opportunities for Hawaiian learners. Simply put, Kamehameha Schools and the Pauahi Foundation cannot do it alone. It is vital that we leverage existing partnerships and create new ones to exponentially increase our impact throughout the Hawaiian community. Our partnership with the Nanea Golf Club is a prime example of the type of impact we can create when we unite. 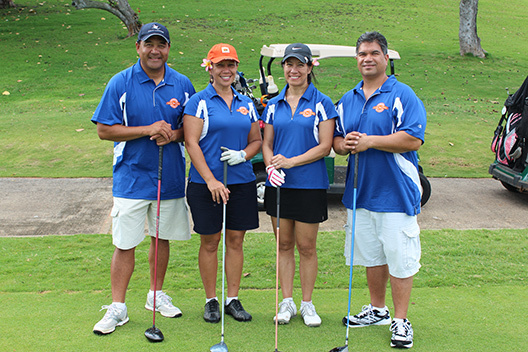 This partnership was established four years ago when we held the inaugural Pauahi Golf Series at Nanea. The tournament has raised over $440,000 over the past four years. 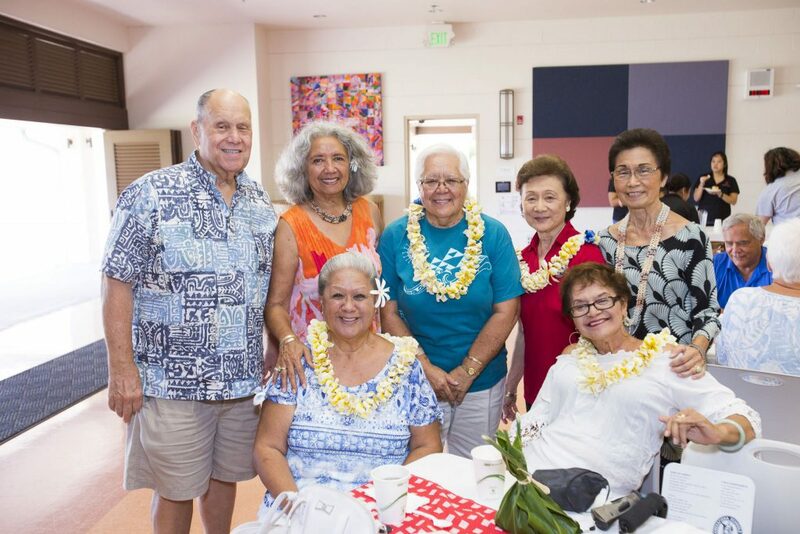 What’s amazing about this partnership is that all the money raised stays in that community in the form of multi-year scholarships—an approach that aligns with Kamehameha Schools’ regional strategy. Another example is the partnership we have with the Kalino Foundation. The Hawaiian nonprofit saw a gap in the number of Native Hawaiians in the healthcare industry. In December 2014, they established the Kalino Foundation, LLC Scholarship to support Native Hawaiian students pursuing a bachelor of science degree in a medical, health or wellness field. In forming a partnership, we work with the partner organization or group to find an area of interest or need that is relevant to their goals or mission. It might be geographic like Nanea, or it could focus on an industry like our partnership with the Kalino Foundation. We have made great progress, and what excites me the most is the enormous potential we have to do more. Mahalo nui to all our partners. Together, we are making a difference in the lives of Hawaiian learners.